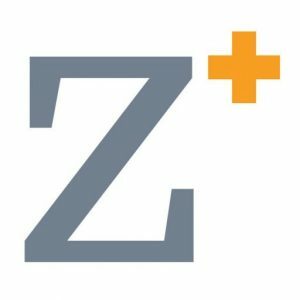 Zumedic Medical Group was created to offer quality and personalized medical care in the Fort Myers and Naples area through a combination of talented medical providers, the use of telemedicine, and integration of technology and a unique command center for customer fulfillment. 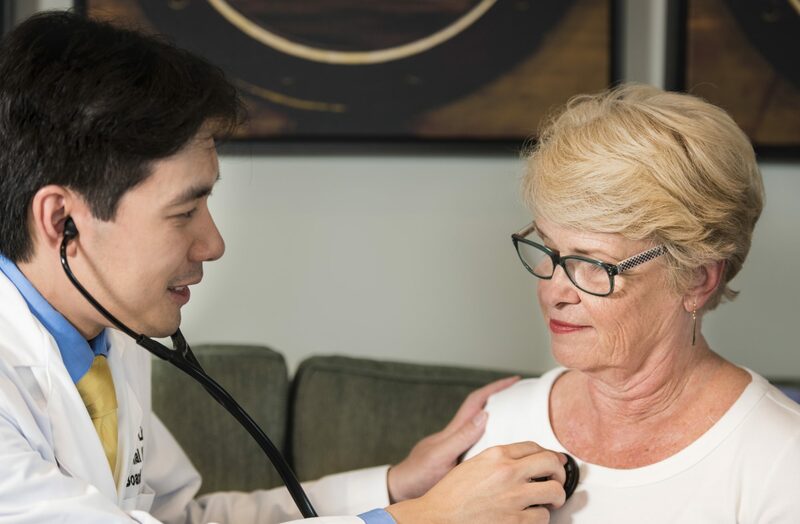 We take care of our patients in primary care settings, senior retirement centers and skilled nursing with close and quality medical supervision. Our medical team is made up of several physicians, advanced nurse practitioners, and physician assistants along with a command center. We function as a coordinated unit. Our command center is made up of paramedics and clinical medical assistants that handle a steady stream of patient data from a multitude of medical facilities including tele-medicine. We offer an over ninety percent surveyed satisfaction rate among our patients. You will get a live person to answer your calls, and our coverage is around the clock, 24/7. Our coordinated care results in patients being optimized in their medical stability so they can maximally achieve their therapeutic goals. We also have offer personalized medical care with physician and advanced practitioner making tele-health and in-person house-calls. Zumedic integrates technological advancements in medical care and practice, implementing HIPAA compliant tele-monitoring, two way video conduits, and robotics to push patient care to the next frontier. 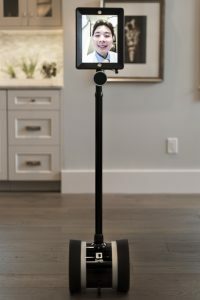 We have paired with partners and developers in the tech space in telemedicine, medical texting, and robotics to offer the very latest in healthcare. We donate a portion of our profits to organizations such as the American Heart Association, Ronald McDonald House and Elevate Her to strengthen local community efforts. We believe and wholeheartedly support charitable activities that align with our core principles and values. Please contact us at (239) 789-2300 and allow us to assess how we can further the care of your residents and patients.